Partners in Art invites you to a special sneak preview of the new art doc, The Price of Everything, before its theatrical release this fall. What are the forces that drive the white-hot contemporary art market? 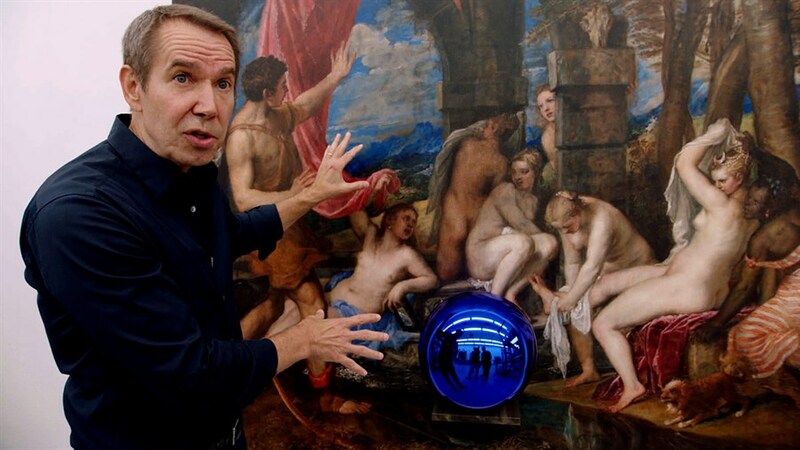 With unprecedented access to in-demand artists like Jeff Koons, Gerhard Richter, and Njideka Akunyili Crosby, and to prominent collectors and dealers, Academy Award nominated filmmaker Nathaniel Kahn coaxes out the dynamics at play in pricing the priceless, holding up a mirror to our values and our times—where everything can be bought and sold. This screening will be followed by a panel discussion "Contemporary Art: Is it a Luxury Brand? ", moderated by Sean O’Neill, Host and Executive Producer of In the Making, CBC’s new arts documentary series. Featured panelists include David Moos, Art Advisor and former Curator of Modern and Contemporary Art at the AGO, Kara Hamilton, contemporary artist, designer and curator, and Luis Jacob, artist, writer, curator and educator. Since 2002, Partners in Art has collaborated with 60 charitable partners, raised $4.5 million & supported 70 contemporary art projects.